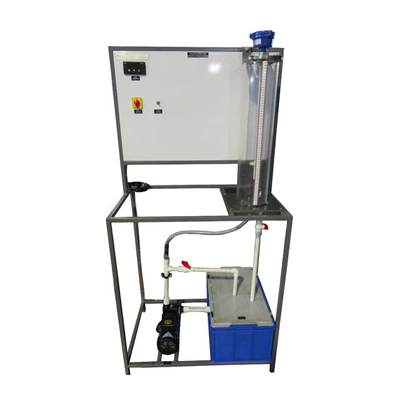 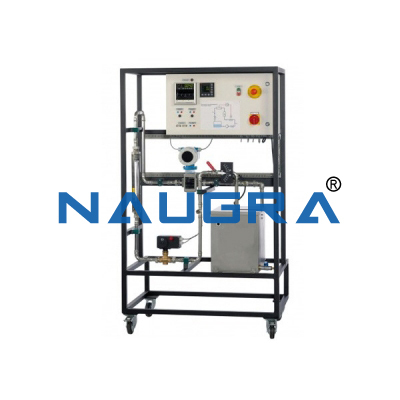 Naugra Lab Equipments is a leading measurement lab equipment manufacturers, suppliers & exporters in india. 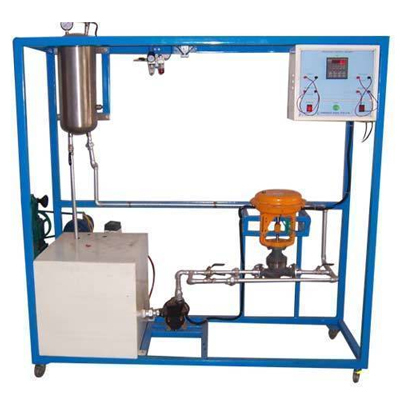 Our measurement laboratory equipments are made of using latest equipments to ensure accuracy of the experiments & tests. 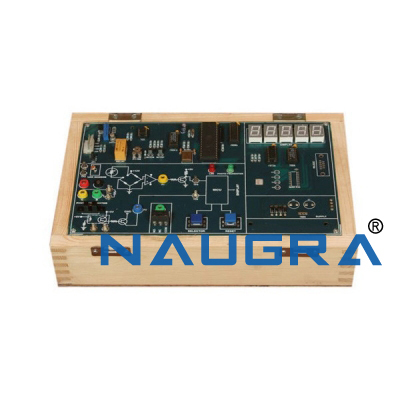 Our measurement laboratory instruments are of latest design & cost effective in the long run that's why we are the leading supplier of measurement lab instruments in many schools, colleges, universities, vocational training centers, small & big industries, government organizations. 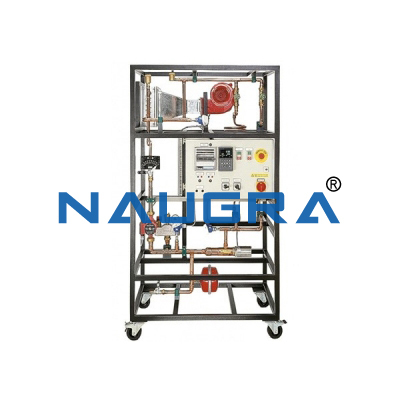 Few of our Measurement Lab Equipment are Temperature Control Trainer, Computerized Level Control Trainer, Computerized Flow Control Trainer, Angular Measurement Trainers etc.